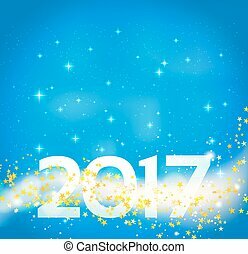 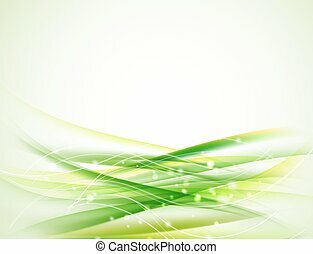 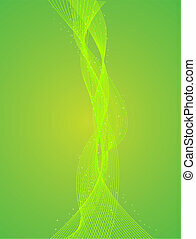 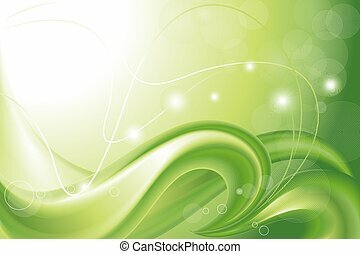 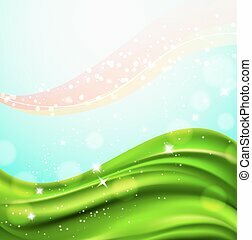 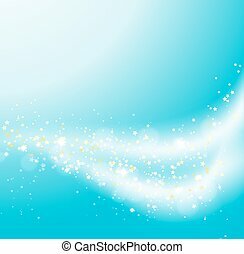 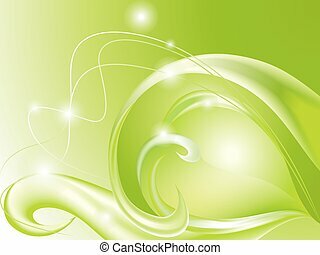 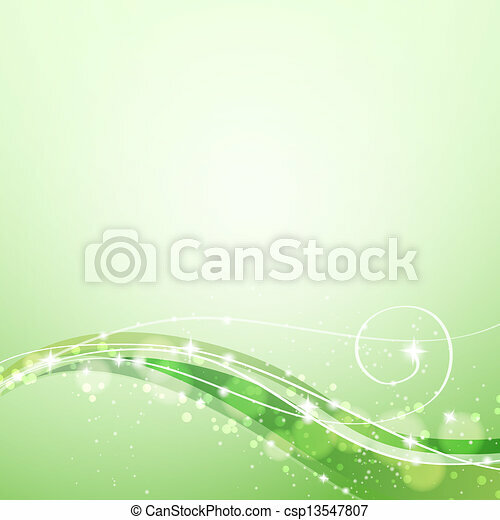 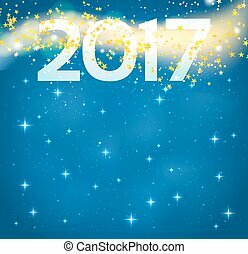 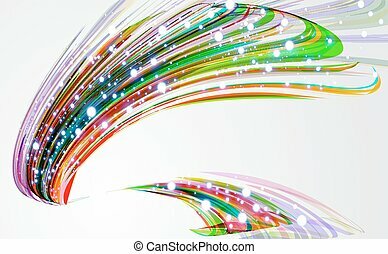 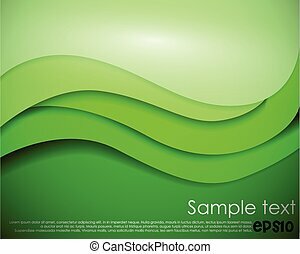 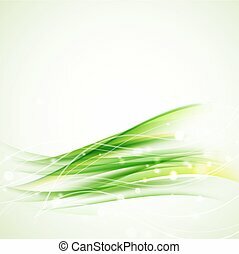 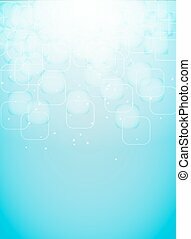 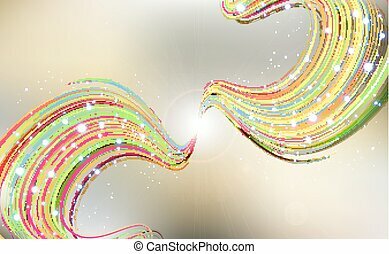 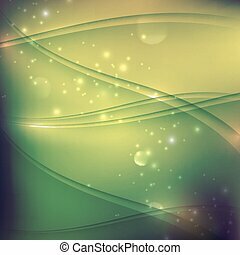 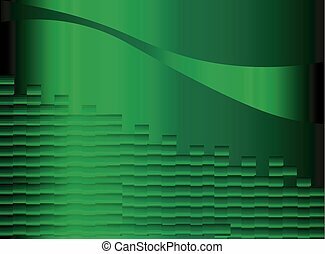 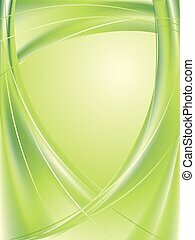 Abstract green background with flowing lines and sparkles. 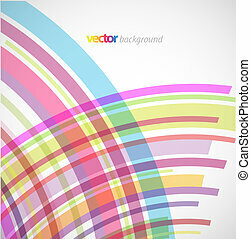 Abstract vector background with bent lines. 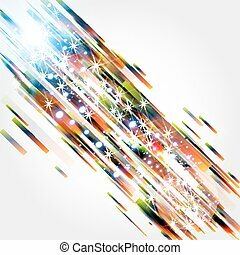 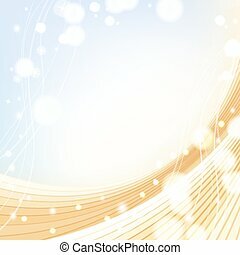 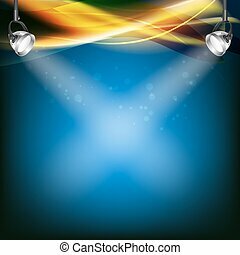 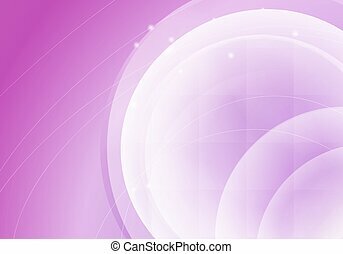 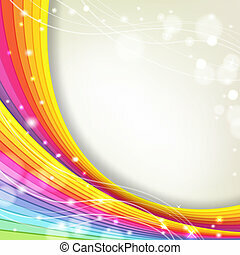 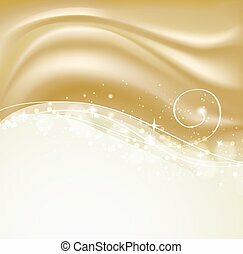 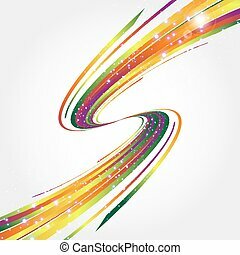 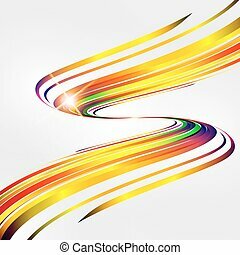 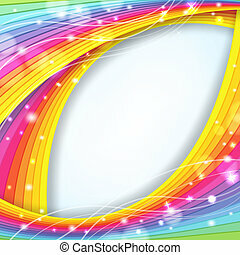 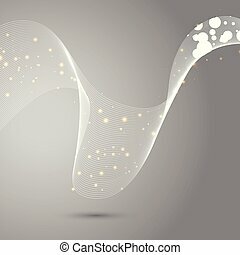 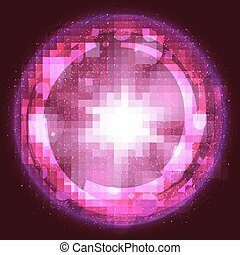 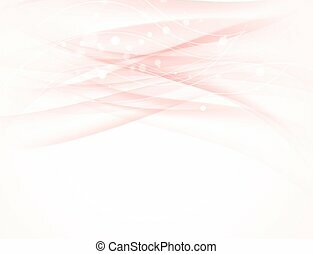 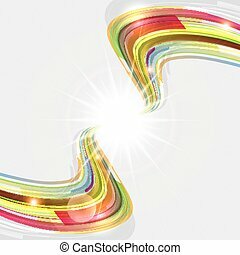 Abstract vector background with straight lines.